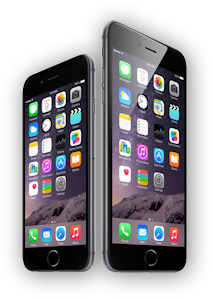 Signing up for bookmakers is disabled within this app, we apologise for the inconvenience. A large number of online bookmakers take bets from those living in India but the main problem for Indian customers is usually sending money to bookmakers and getting it back again when your bets win. The difficulties of the Indian banking system mean that there are only a small number of bookmakers who can properly service the Indian market. The question of whether it is legal to bet from India using an international bookmaker is not clear in law. While bookmakers in India are illegal, there is no specific law in India which bans an individual customer from placing an online bet with a bookmaker. 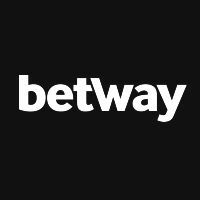 One of our new preferred bookmakers - Betway, a Maltese registered online gambling company that is licensed by the Malta Gaming Authority. The websites provides a sportsbook as well as casino games and most importantly, accepts bets from India. Starting mid April, Betway will also have the option of using INR (Indian Rupee) as a currency option and they also have a fairly vast variety of deposit and withdrawal options. Deposit options include Visa Debit, Credit Cards, MuchBetter, Neteller, ecoPayz, Neosurf, Skrill, Astropay. You can also use their live chat if you have any difficulties while gambling on Betway. Did you know India Bet gives away Betway vouchers every week? View our past draws or get some draw tickets now! $500 worth given away monthly! Join India Bet To ENTER draws. Betway accepts accounts registered from an Indian address. 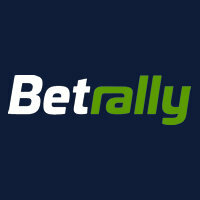 With more than 5 years’ experience in online betting, Betrally is a leading international bookmaker that is licensed and regulated by the Curaçao Gaming Authority. Its India-focused site - BetrallyIndia.com - gives you outstanding odds on almost every sport, including all the biggest cricket events from around the world, from international and domestic T20 matches to ODIs, Test Matches and Women’s Cricket. When you join Betrally, you’ll immediately be treated to an amazing Welcome Offer: a 110% up to ₹11,000 Deposit Bonus! It’s the perfect way to get your betting going as you explore the wide range of events and bet types available at Betrally India. You can utilise a range of deposit and withdrawal options including Local Bank Transfer, Debit/Credit Cards, Neteller, Skrill and Ecopayz. And with round-the-clock customer support, you can contact the Betrally India team 24/7 via email or live chat with any query. .
Betrally India accepts accounts set up and registered at an Indian address. 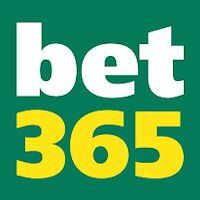 bet365 customers can set up an online betting account from an Indian address. People setting up an account at bet365 can also choose to manage their account in Indian Rupees rather than in U.S Dollars or British Pounds. Get a first deposit bonus of 15% up to 2,500 INR with bet365. 18+, T&Cs Apply. bet365 will accept bets from Indian customers in every state in India. 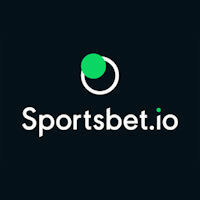 Sportsbet.io is one of the leading names in the cryptocurrency based gaming industry. Starting this month, Sportsbet will also have the option of using INR as a currency option and they have a fairly vast variety of deposit and withdrawal options. Sportsbet.io is based on three core principles : Fast, Fun and Fair. The platform is known for its secure infrastructure and the range of sporting events it covers. Sportsbet.io allows users to place their bets anonymously, by creating an account in seconds. The platform covers all the leading sports and games categories with the best coverage in the industry for popular sports in the subcontinent like: Cricket, Soccer, e-sports and even Kabaddi!. In addition to sportsbook, Sportsbet.io also offers casino and live betting services. The game available at Sportsbet.io casino platform includes Andar Bahar, Blackjack, Roulette, Video Slots, Jackpot Slots, Live dealer, Video Poker, Table games and Virtual Sports. 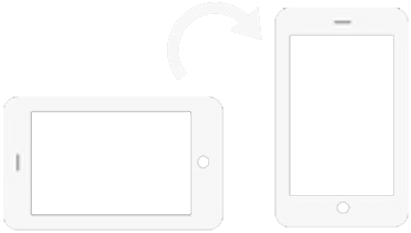 You can deposit and play on the site using bitcoins. Sportsbet.io accepts accounts set up and registered at an Indian address. 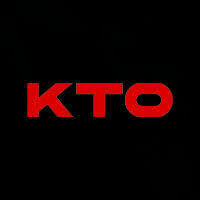 KTO is the New Deal in Sports Betting with a wide offering in Sports and Casino. KTO was started in 2018 and is the latest ambitious sports book to make itself available for registrations from India. For Indian customers KTO has got a great first deposit bonus of up to 8,000 INR, which can be used on any sporting event, including Cricket and Kabaddi. The Live Sports section is particularly worthy of a try with over 30,000 events and matches, including Cricket, covered every single month. In the Casino KTO can offer a huge variety of Casino Games with over 30+ casino providers plugged in, allowing customers to choose from more than 6,500 different Casino Games. KTO is an action-packed operator with leading opening offers and promotions across Sports and Casino, and it well-worth a try! KTO accepts accounts set up and registered at an Indian address. 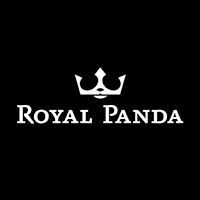 Royal Panda is an exceptional brand that ticks all the boxes. 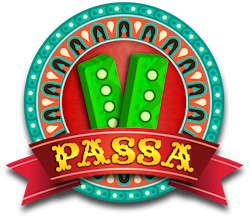 This international online gaming platform offers casino games and sports betting. Royal Panda is licensed and regulated by the Malta Gaming Authority (MGA) and the Gambling Commission (GC) of Great Britain. Signing up with Royal Panda is easy, with the same applying for depositing money from India. Royal Panda offers multiple reputable and user-friendly banking methods, including e-wallets debit and credit cards, Astropay, Ecopayz and many more. Royal Panda accepts accounts set up and registered at an Indian address. 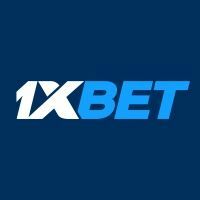 1XBet is a young and quickly growing company. 1XBet has more than 1,000 betting shops. Over 400,000 online users bet with 1XBet.com. 1XBet is licensed in Curacao. Depositing funds into a 1XBet betting account from India can be done in a variety of ways, including; debit and credit card payments, NETELLER, Skrill, Webmoney plus many more. 1XBet accepts accounts set up and registered at an Indian address. Spin Palace Sports has been a welcome addition to its well-established casino product, offering endless betting options on a wide range of sports events. 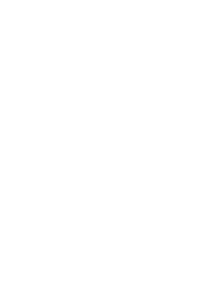 Its 100% up to 6,000 INR sign-up offer (minimum deposit 1,000 INR), welcomes bettors from India to hit a 6 with the latest IPL action. Its highly competitive odds on pre-game and inplay matches, regular Spin Specials and exceptional security features are just a few reasons why it enjoys a loyal following. Fully licensed by the Malta Gaming Authority, Spin Palace Sports offers a selection of safe banking options, including Visa, Mastercard, Maestro, NETELLER and Skrill. 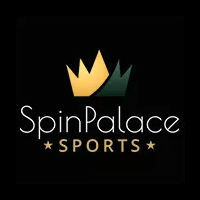 Spin Palace Sports accepts accounts set up and registered at an Indian address. Play fantasy cricket game online at Goldenjeeto.com. Login to create your teams, join your favourite cricket leagues, enjoy fantasy betting and win cash prizes. Whilst they don't take bets, KhelPlay lets you play Rummy online for real money. Deposit easily with your debit or credit card for as little as 100 INR. KhelPlay Rummy is a great place to test your rummy skills online. Taj Rummy is one of the newest sites on the Rummy block. With payment processing and legality under India's skill games laws there's every reason to play at Taj Rummy. Taj Rummy also gives it's new players 100 INR absolutely free! 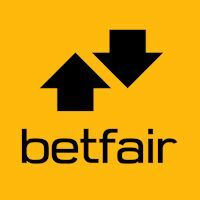 Betfair is a betting exchange and its technical status is somewhere between a bookmaker and a stock exchange for sports betting. Betting exchanges are not covered by Indian law so it is a grey area as to whether it is operating legally in taking bets from Indian customers. For the serious cricket bettor a Betfair account is a must as they offer fantastic in-play markets and many millions of dollars are traded on every cricket match. RaceBets.com is the first ever online bookmaker to take bets on Indian Horse Racing. 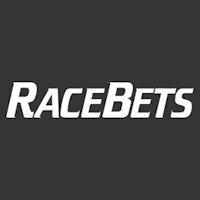 RaceBets.com is a German company based in Malta. They offer the most comprehensive betting solution for anyone that enjoys betting on horse racing. Their comprehensive knowledge of the Horse Racing Industry allows them to offer great value to punters. Boylesports will accept accounts registered to Indian Addresses. Boylesports demand that you provide proof of identification when signing up. They do not accept Rupees direct from Indian bank accounts and advise that instead you use either NETELLER or Skrill.